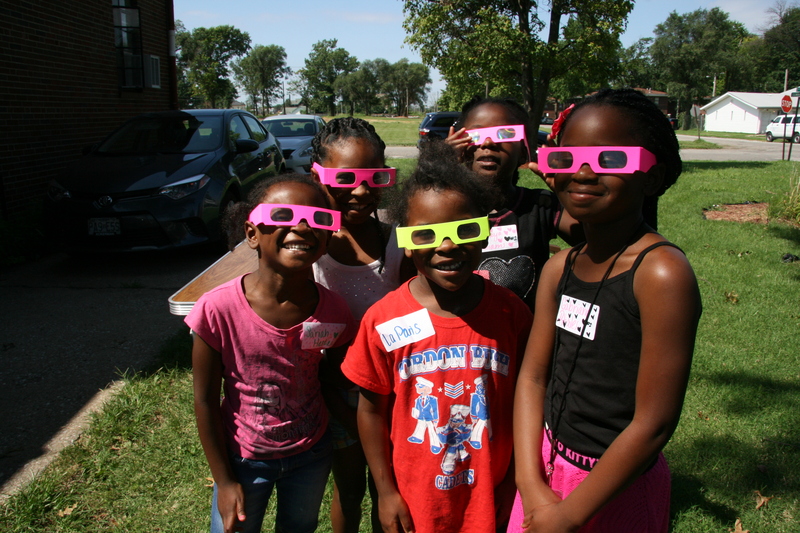 Learn more about the city of East St. Louis, the history the Family Center, and how you can get connected with us! Check out the homes that the Family Center has built in East St. Louis and read about the community organizing our residents are doing! Discover more information about our Alternative Education Program, our Senior Program, and our Women’s Circle! 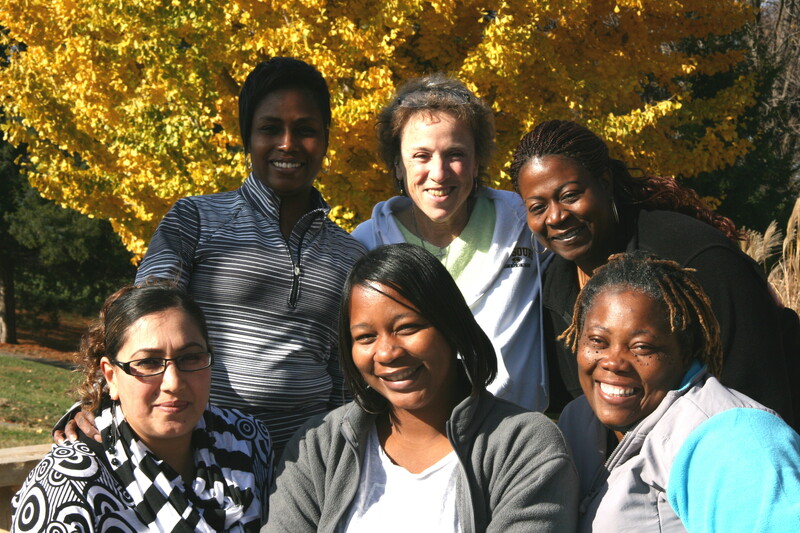 East Side Heart & Home Family Center has been an active presence in East St. Louis, Illinois since its founding in the fall of 1993. Our mission is to invite individuals from varied backgrounds to be catalysts for change by providing them with opportunities to work side-by-side with each other on programs and projects that cultivate positive changes in their lives and their communities. We have two different programs–a family program and a housing program–where staff members and volunteers work alongside East St. Louis residents. At East Side Heart & Home Family Center, the focus has always been, and continues to be, on people. We believe that each and every person has gifts to contribute and we hope to foster an environment where people can come together and use their individual gifts for the betterment of our city and our world. It is our hope that each of us can be empowered to become agents of social change in our lives and in our communities. 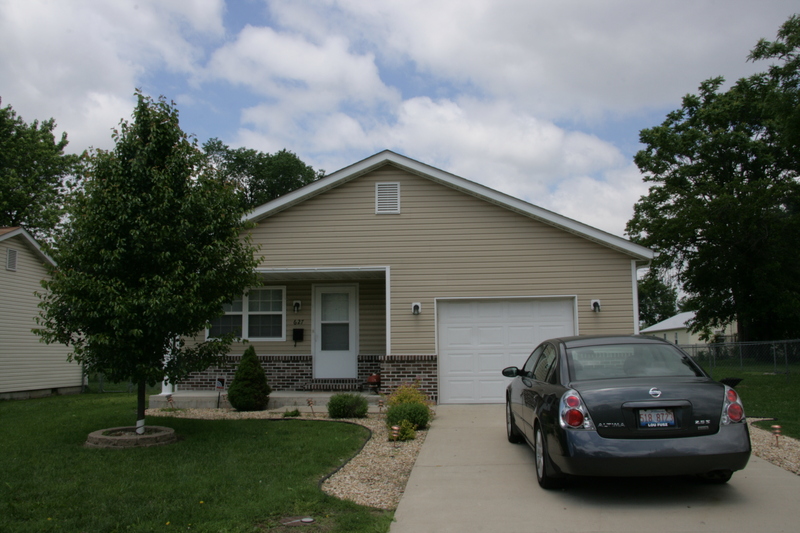 Check out our website for more information and if you have other questions or concerns, feel free to call us at 618-875-7295!